I was first introduced to this artist back in November when I went to see Desert Dwellers & Kalya Scintilla’s Earth Heart Tour. Donald Jason Sheperd – the New Jersey native better known as ‘Face Plant‘ – was the closing act and, ever since that night, I knew he was an artist to watch. 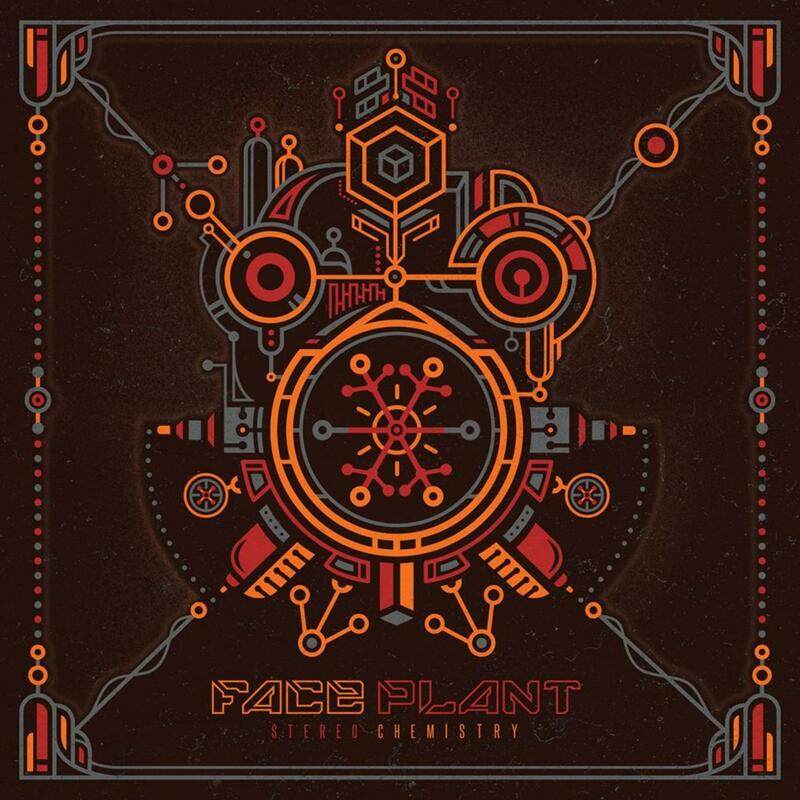 Blending complex, hypnotic melodies with psychedelic glitch, and otherworldly elements, Face Plant’s unique style is noteworthy in tracks like ‘Coordination Complex’ and (my favorite) ‘Rheology’ – a collaboration with the talented Alpha Cortex. So it is my pleasure to present to you his debut ‘Stereo Chemistry’ EP from Funkadelphia Recordings. Stream it below or download it here and let me know what you think of this week’s #MusicMonday in the comments!